class="post-template-default single single-post postid-297650 single-format-standard group-blog masthead-fixed full-width singular wpb-js-composer js-comp-ver-5.7 vc_responsive"
The European Union classifies cranberries as a retaliation target in response to President Trump’s steel and aluminum tariffs. Bloomberg reports cranberries are among a basket of all-American goods, from peanut butter to bourbon whiskey and Harley Davidson motorbikes, singled out by the European Union. A lawmaker from Wisconsin says U.S. dairy is on the list as well, though the official list has not been made public yet. 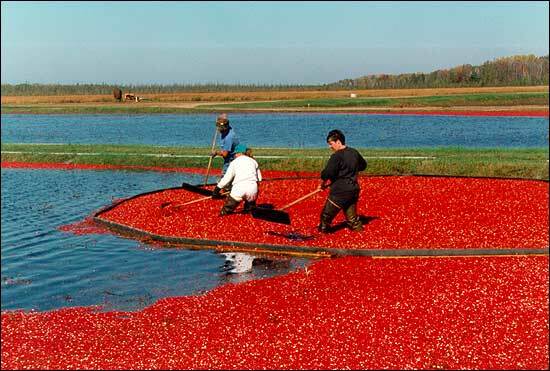 For the U.S. cranberry sector, 95 million pounds of cranberries are exported to the EU each year. 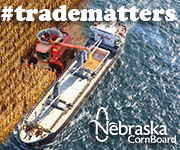 That’s more than any other destination, and accounts for about 12 percent of domestic production. Cranberry Institute executive director Terry Humfield says targeting the small ag sector “does not make any sense.” Cranberry production is a niche market in the U.S., with roughly just 1,200 producers. However, the United States is the world’s largest producer of cranberries, with output up 20 percent since 2010. Meanwhile, Democrat Ron Kind, a U.S. Representative from Wisconsin, says he has spoke with a representative from the European Union recently, who has confirmed U.S. dairy will also be targeted.